The City Renewal Authority is comprised of planners, designers, infrastructure and project managers, communication and engagement officers. Award winning urban thinker and planner, Malcolm Snow is the Chief Executive of the City Renewal Authority. 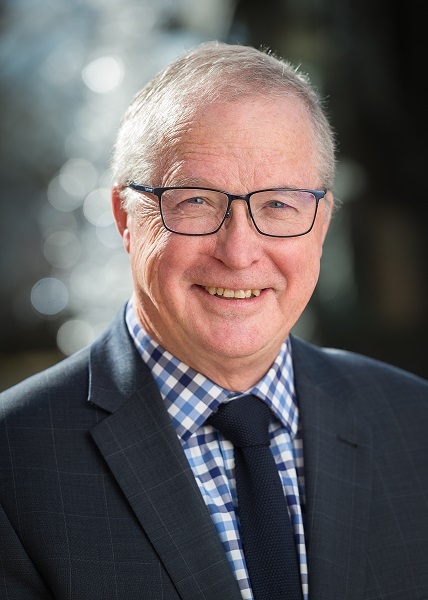 Malcolm Snow joined the City Renewal Authority following a diverse career leading major city revitalisation programs throughout Australia, Asia and the United Kingdom. Previously he has been Chief Executive of the National Capital Authority, Head of Design with the City of Melbourne, Director of international consulting firm Urbis and, CEO of South Bank Corporation in Brisbane. Find out more about Chief Executive Malcolm Snow here. Nicholas Holt is the Development Director, responsible for the development stream of works within the City Renewal Authority. Nicholas has previously worked at the Land Development Agency as the Director of urban projects and as a project director. Previously, he was the infrastructure and engineering services manager on the Lord Howe Island board. Andy Sharp is the Design and Place Strategy Director, responsible for the design and place activation stream of works within the City Renewal Authority. Andy has previously worked as director of facilities and services at the ANU. Before this, Andy led the redevelopment of the Curtin University campus into a major urban centre known as Greater Curtin. The City Renewal Authority is made up of four main works streams including; Design and Place Strategy, Development, Business Operations and Communications and Engagement. The authority has 26 passionate staff working within these streams who are focused on creating a vibrant city heart.